As a single mother, you usually find yourself dealing with enough responsibility for two. Family and friends can help out, but when it comes to fulfilling the primary needs of your kids, you are solely responsible. 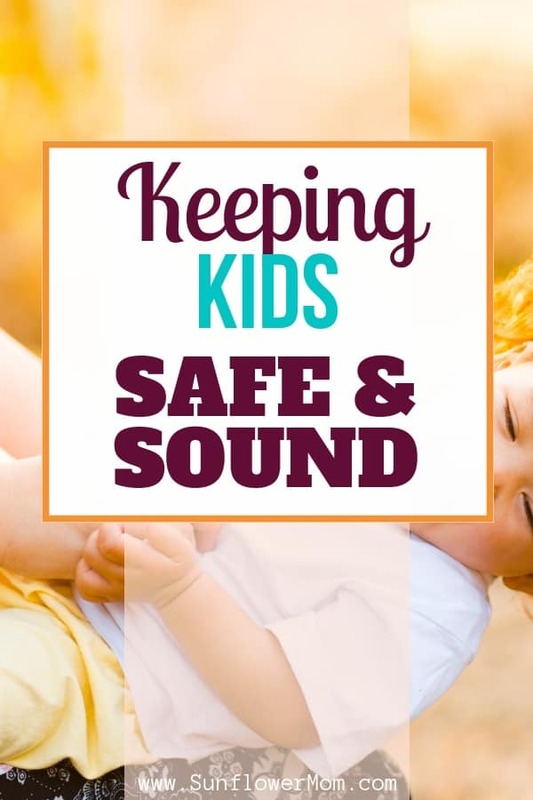 Safety is one of those primary needs, so how do you help keep your kids safe from the potential dangers in both ordinary life and specific situations? While they are under your supervision, you can do a lot to protect your kids but it’s necessary to know that they can take care of themselves to some degree, as well. Responsibility and self-sufficiency are some of the greatest things you can teach your children. They have to learn to respect authority, but they must also know when to find trusted individuals, such as family members or teachers if they are hurt or believe that they are in danger. There are all kinds of everyday risks that can result in children getting hurt if they don’t take it seriously enough. You don’t want them to be afraid of absolutely everything, but you should help them recognize risks when they arise and teach them how to handle them. One textbook example is that of dogs they don’t know and recognize. If they are bitten and seriously hurt, then help like https://braunslaw.com/practice-areas/dog-bites can help you see if the owner should be held responsible. But you should teach them that strange dogs shouldn’t be approached and the potential danger of what can happen if the dog turns out to be hostile. We must be aware that children from single-parent families, especially those who have gone through a divorce, may have deeper emotional hurts than they are letting on. From depression to separation anxiety, it’s essential we take the emotional health of our children seriously. Get to know the symptoms of mental health issues and encourage them to talk openly about their feelings, expressing that they won’t be in trouble for what they tell you. Children aren’t always naturally inclined to share so we have to create a safe environment for them to do so. There’s a rising panic about what our children do when left alone, especially online. However, there’s a range of tools that moms can use to both monitor their children’s use of the internet as well as to block sites that they shouldn’t be accessing. These handy apps are highly recommended parental controls. We don’t like to think about the idea of our kids getting hurt or hurting themselves. Especially as single mothers, the mama bear instinct can come out even stronger. But our job is to raise our children to be self-sufficient and learn how to protect themselves too.